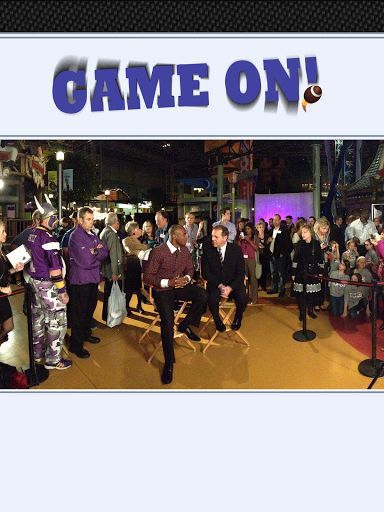 Every Sunday @ 10:30AM on Fox 29, get the latest on your team with GameON! GameON! 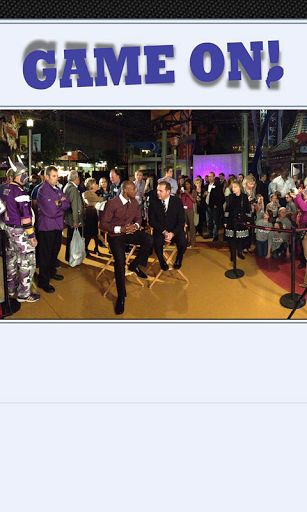 is hosted by 8-time Emmy winning TV journalist Rod Simons. Its the Cities’ hottest new show for your true Minnesota sports fix and we now have an app to keep you informed! 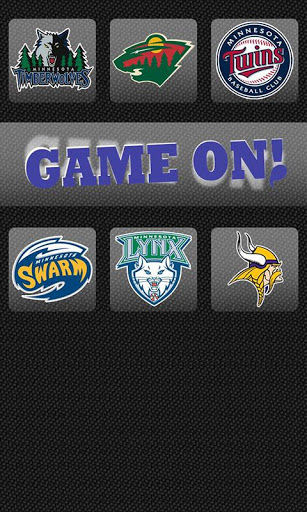 We cover the Vikings, Timberwolves, Twins, Wild, Lynx, Swarm, United FC along with the MIAC and high school sports. Get the app to get in the game!